Pillar Point Avionics offers a series of products designed to control, inform and simplify fuel management. The UFS Line of Sensors paired with either an IND indicator or POPO switch lets you know when your auxiliary tank is empty. 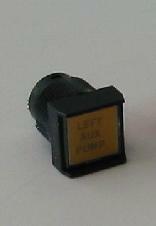 The IND indicator is a flashing light and the POPO switch will allow you to control a fuel pump. 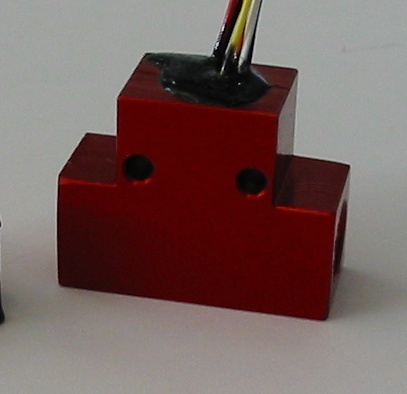 The UFS-T and UFS-AN sensors are general-purpose devices that can sense the presence (or lack thereof) of liquids for many applications.